At least the NBA Finals can't be Warriors versus LeBron again, right? 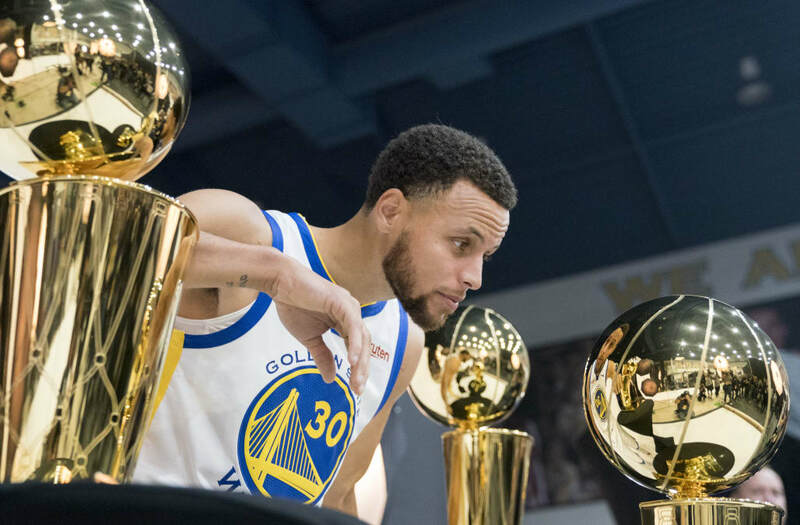 The professional basketball season tips off on October 16, and according to Vegas Insider, it's poised to be another year of Golden State dominance. With LeBron James departing the Eastern Conference for the Los Angeles Lakers this offseason, it appears that the Boston Celtics have the likeliest path to the Finals to face off against the Warriors -- unless the Houston Rockets emerge victorious in the West. Or maybe -- just maybe -- LeBron's Lakers. Less than two weeks ahead of Opening Night, all we know for sure is that the discrepancy between the elite teams and the rest of the NBA is large. Click through below to see each team's chances of winning the 2019 NBA championship.